The knit cup heater allows us to decorate each cup in a unique way. 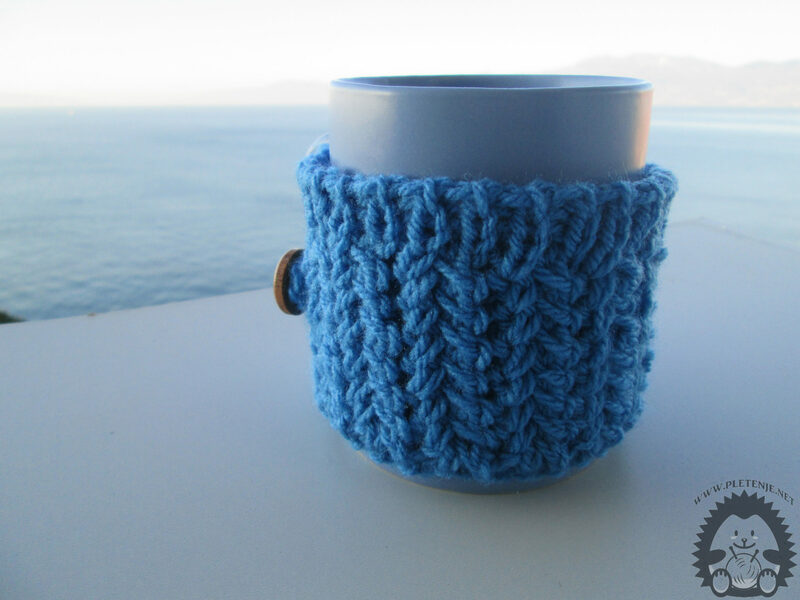 If you need a gift that you can make in a couple of hours, a knit cup heater is for sure. You need a cup, a little wool, and a button. 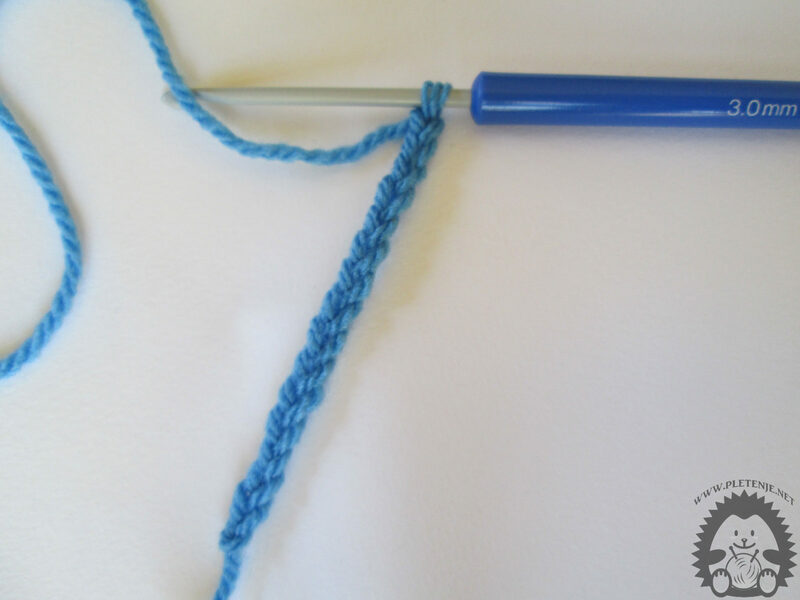 crotchet you can help to create a buttonhole for attaching the heater to the cup. Measure the size of your cup and measure the length of your eyebrow with the metric meter. You can apply eyeshadows by any method. It is important to impose a higher number of eyes. 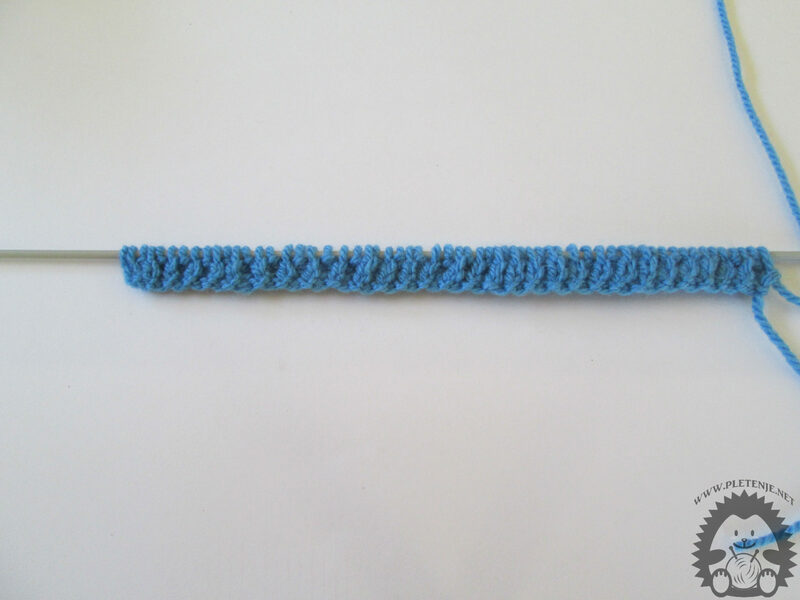 If you use thicker threads you will need to apply a smaller number of eyes and the heater will look nicer and warmer. With a tee wool you will make an elegant heater, but you must impose more eyes on it. 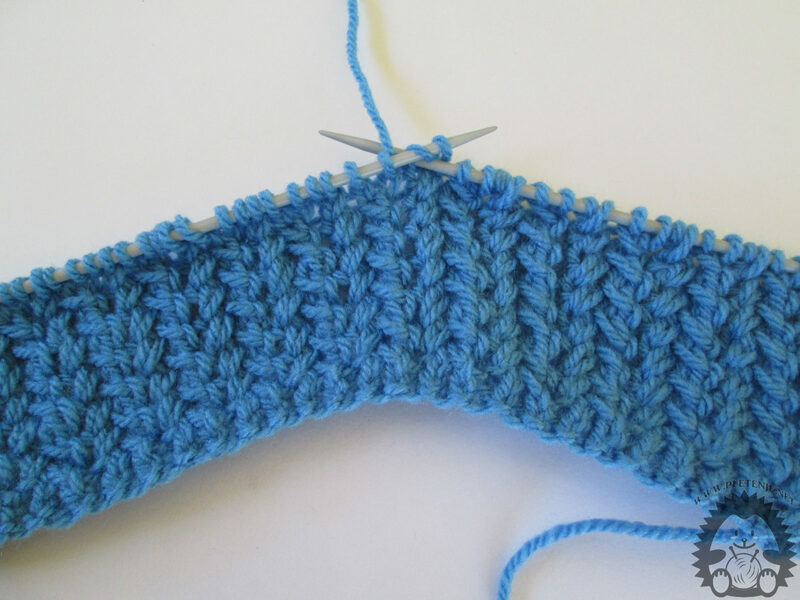 The first two rows are knit with a regular ribbed point. So one eyelash knit right, and the other wrong. Always turn your first eye on the needle as the right eye. 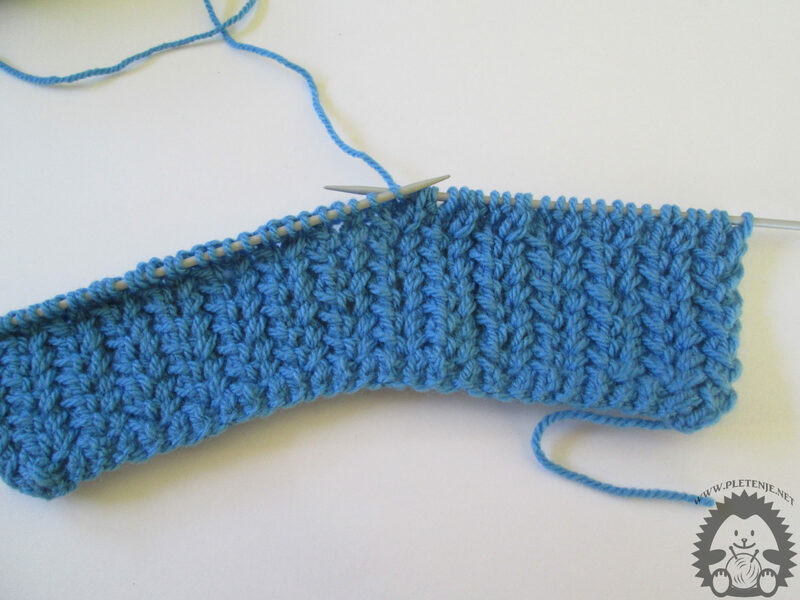 Now you are doing the pattern you want, but you can even knit the end of the knitting plain rotting stitch. We've been working a cross-eyed sample that works like this. First turn two eyebrows to the right, then two to the left and repeat to the end of the line. Eyeglasses to the right so that you first tear the other eye right, but you do not remove it from the left needle, then your first eyebrows are bent right and only then you will remove both eyes from the left needle. Brush your eyes to the left so that the first other eye is wrapped around your right eye without loosening it from the left needle, make your first eye as a right angle and then remove both eyes from the left needle. The second row puts all the eyebrows in the wrong eyes. You repeat the first and second queues. 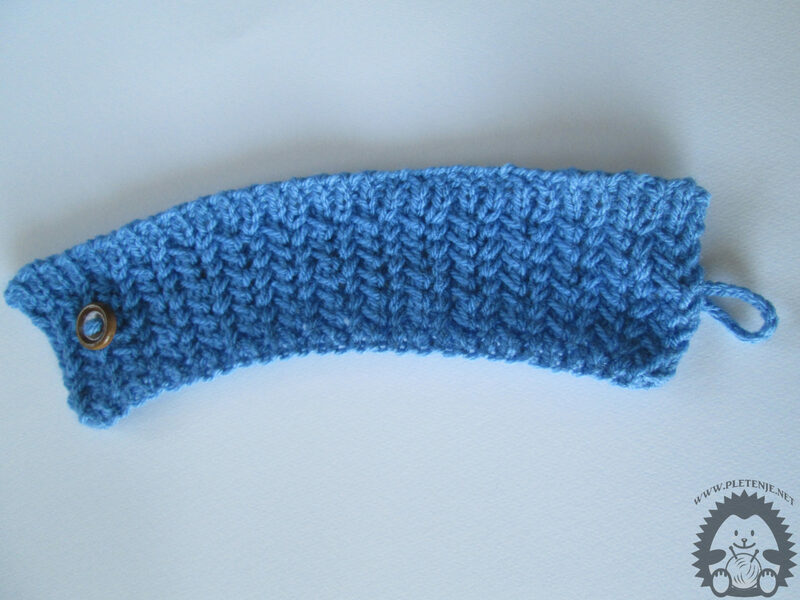 The last two rows again knit one eye right, one wrong and then end the knit. 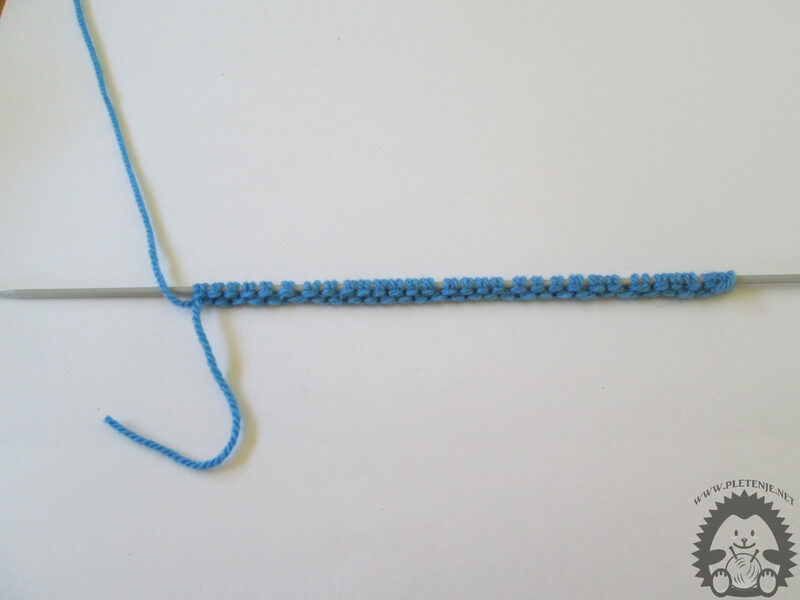 Make a decorative ribbon of some fifteen eyes with a flower. Take the button that suits you best, fold it on one side, and decorate the ribbon on the other side and grab your cup.